The Sternfenster Approved Installer Network has carried its growing trend into 2018, starting the year off in a positive light. 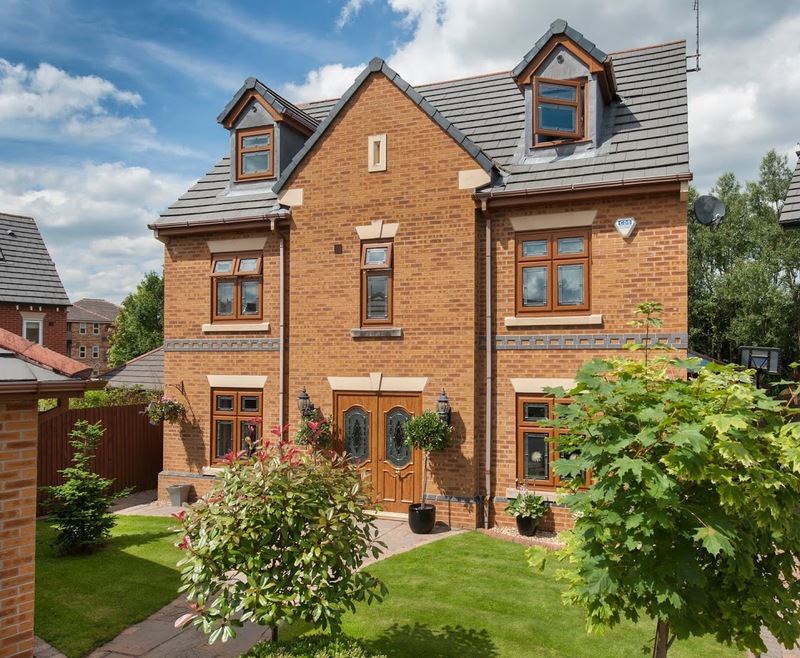 This Network was created to help double glazing installers across the nation benefit from increased sales, reduced aftersales and reduced call backs; proving to be a well-rounded investment. Operating as a platform for UK businesses to grow and expand, the Approved Installer Network offers a range of elements to help this happen. This includes a dedicated sub-site on Sternfenster’s main site, the exclusive StyleLine range of windows and doors, the market-rarity Secured by Design aluminium bi-fold door, a range of professional marketing materials and installation support. The StyleLine range, exclusive to Sternfenster, comprises a pioneering and unique manufacturing process that ensures a completely seamless joint. Not only does this reduce plastic wastage, it also reinforces the joint for increased security. This approach allows these windows and doors to accurately replicate traditional timber joinery, perfect for a homeowner after a classic touch. 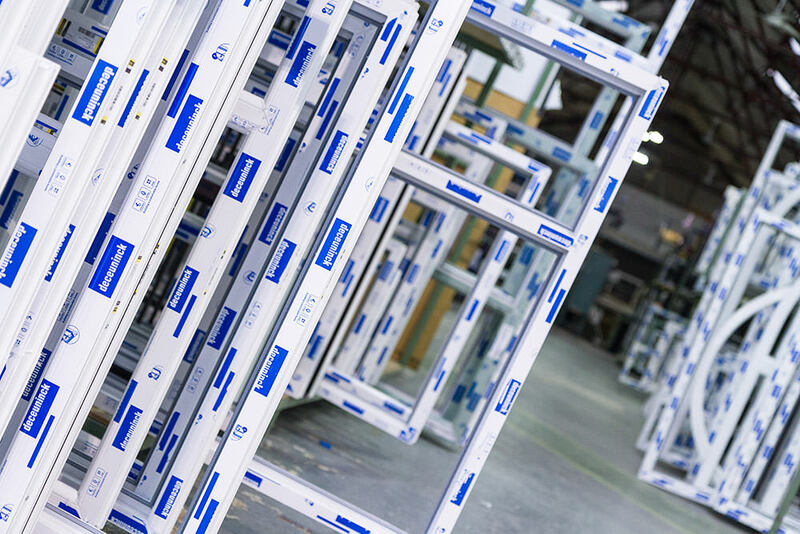 With the understanding of the importance of brand communication close at hand, Sternfenster also offers their Approved Installers a fully branded and operational sub-site on their main website. This means that when customers use the ‘Find an Installer’ tool on the Sternfenster website, their nearest Approved Installer will show up based on their postcode. Alongside this, Sternfenster is also offering their Approved Installers a range of professional marketing materials, including images, videos, brochures and installation guides. With this in tow, Network Members can promote their product offering in a way that truly appeals to their customers; increasing the potential for heightened sales. 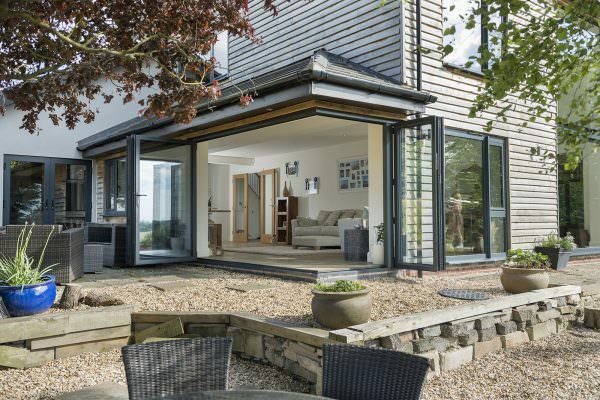 In line with promoting their product range, members of the Approved Installer Network can also enjoy the Secured by Design aluminium bi-fold door. This system has been tested in accordance with the Metropolitan Police testing process, ensuring they uphold an impressive degree of crime prevention. This door is not common on the market, allowing for a competitive edge. Interested in becoming a Sternfenster Approved Installer? Give Sternfenster a call on 01522 512 525 or visit ‘Join Our Network‘ for more information on how to join.